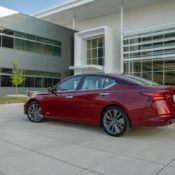 If you liked what Nissan presented with the new 2019 Altima, you are probably excited to know when this thing will hit the market and how much it will cost. 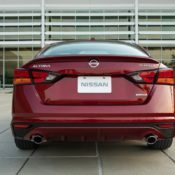 Well, the answer to your questions will be revealed on June 15 when the Nissan Altima Edition ONE will be available to order along with other editions of the car. The handsome new Altima is worlds apart from its previous generations in terms of look and feel. 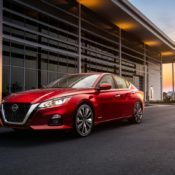 But the 2019 Nissan Altima Edition ONE is even better, since it comes with a bunch of exclusive extras. 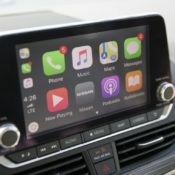 The list of visual features for this model include 19-inch dark gray aluminum-alloy wheels, rear spoiler, external ground lighting, illuminated kick plates and Edition ONE badging and floormats. These are complemented with top-notch equipment, based on Platinum VC-Turbo trim, including leather seats, Bose premium audio system, moonroof, ProPILOT Assist, and single-lane “hands-on” driving assistance technology. 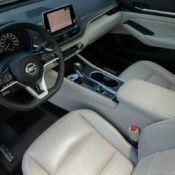 Those who reserve a Nissan Altima Edition ONE on June 15 will reap the benefit of Nissan Concierge, an exclusive premium service that features 24/7 live assistant access with features such as dinner reservations, event ticket purchases, etc., and a choice of premium gift selections. These gifts include a choice of an Amazon Echo Show plus Amazon Prime membership, a Bose Soundlink Revolve+ plus an Amazon Echo Dot and Amazon Prime membership, or a Series 3 Apple Watch. Looks like Nissan is determined to start the new Altima off really strong! 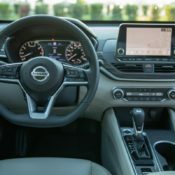 The post 2019 Nissan Altima Edition ONE Available from June 15 appeared first on Motorward. Nissan GT-R50 by Italdesign to Cost €900,000!